RES SLT is a quality range of batteries designed for daily cycling operation offering significant benefits in terms of cost per cycle. 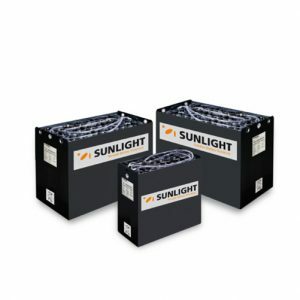 Their long life and remarkably high performance suits ideally to the demanding Renewable Energy Storage applications. 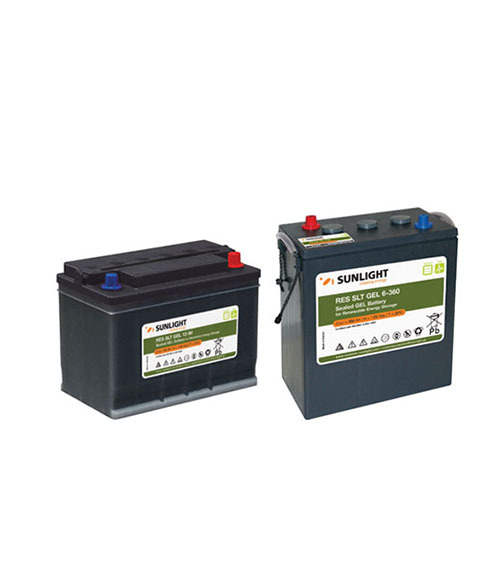 Batteries engineered to sustain their capacity for a high number of cycles offering exceptional efficiency for daily deep cycling applications. Tubular plate design, exclusive use of high quality raw materials and sophisticated production processes in European manufacturing facilities ensure efficiency, durability and reliability under demanding conditions such as remote locations and the intermittent nature of solar and wind power generation. Designed for optimal space utilization, quick installation and easy maintenance. Fast delivery for catalogue models. 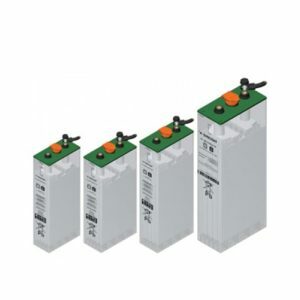 On request a wider range of special batteries for customer’s special requirements can be supplied. 24×7 experienced pre-sales and after sales support through SUNLIGHT Global Partners Network. Low cost per cycle. 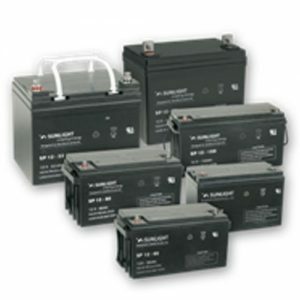 Lifetime value is maximized especially at hybrid systems where using batteries can greatly reduce the Genset daily run time resulting on fuel savings and less CO2 emission. Positive plates: Flat plates with lead calcium tin grid. Negative plates: Plates of reinforced grids design pasted with optimized lead alloy. Separators: High-porosity separators with minimal internal resistance. Secured insulation between positive and negative plates. Free flow of electrolyte throughout the cell. Electrolyte: Sulphuric acid immobilised as a GEL. Container, lid material: Corrosion-resistant polypropylene material. Lids completely heat sealed. Terminals: Automotive Post type. On the same side for 12V blocks and diagonally for 6V blocks. Pressure relief valve: One way valve with flame arrestor.